You know them all: the World Trade Center, the Empire State building, the Chrysler building, and of course, the yellow-cab taxis. 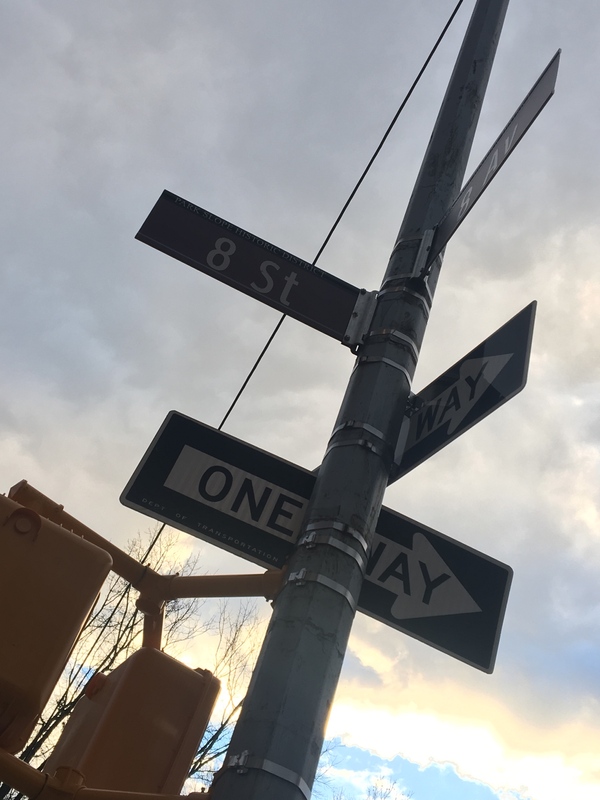 However, there’s also things that New Yorkers pass by everyday– and don’t bat an eye to. 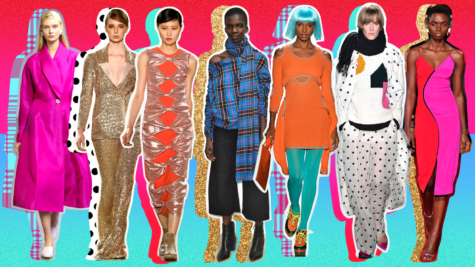 Here are just a slim few of some of those objects. 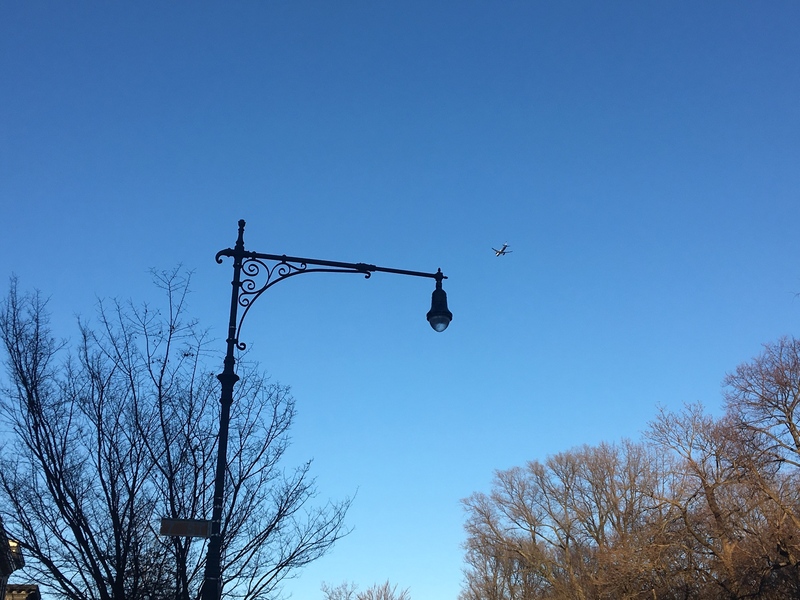 Lights like these ones found in Prospect Park can also be seen throughout the entirety of the city, lighting up the city once it gets past dark. 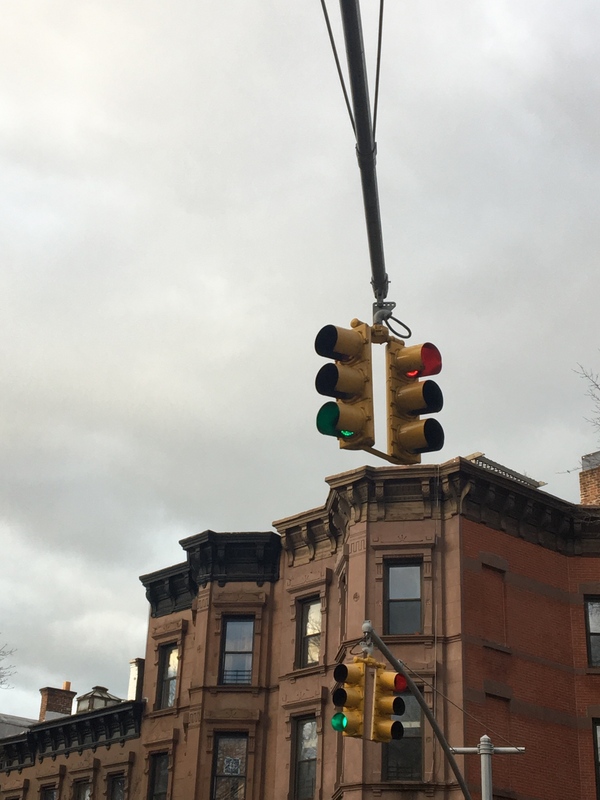 While nowadays stoplights are found in many different variations around the city, including ones with timers, all of them still have the walking man lit up in white, and the hand in red. 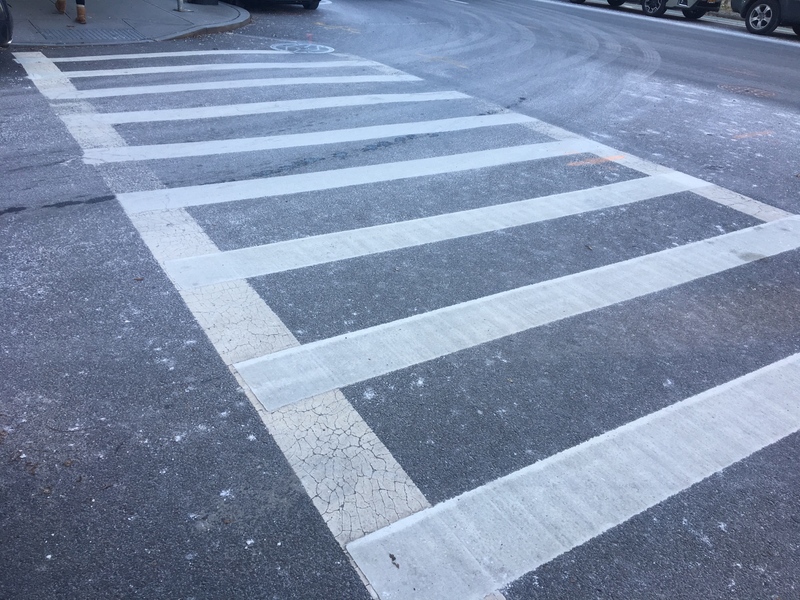 No matter where you are, in the Bronx, Brooklyn, or Manhattan, every single street is paved with these crosswalk signs. 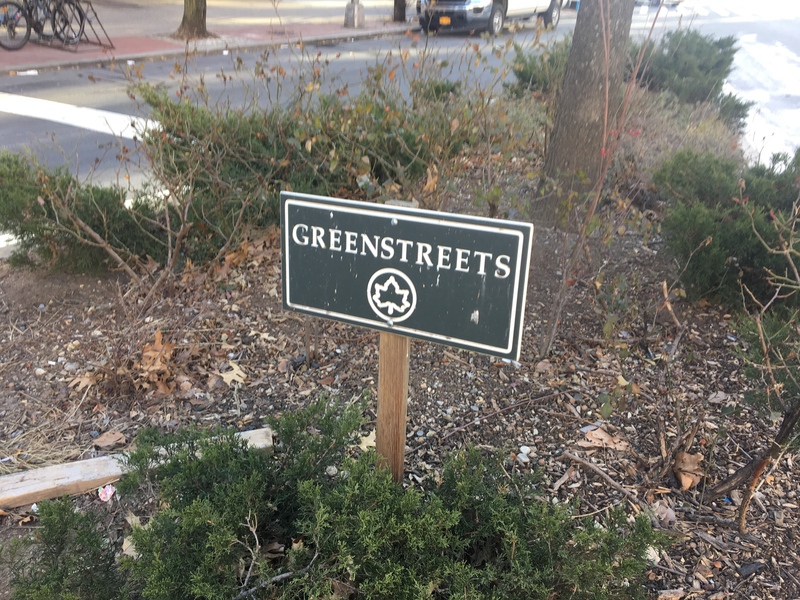 Street signs follow the same format no matter where you are in the city, along with one way signs. 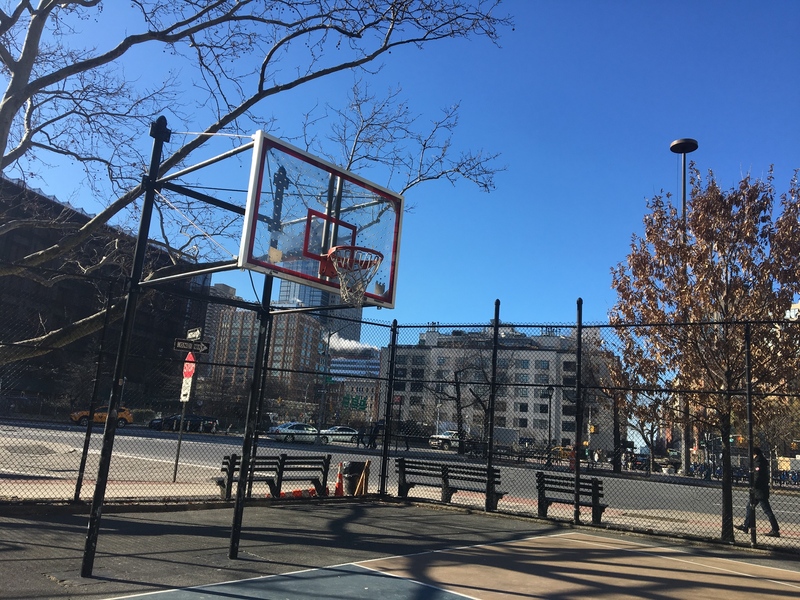 Blacktop courts can be found throughout the city, providing a place for people to play basketball whenever they want. 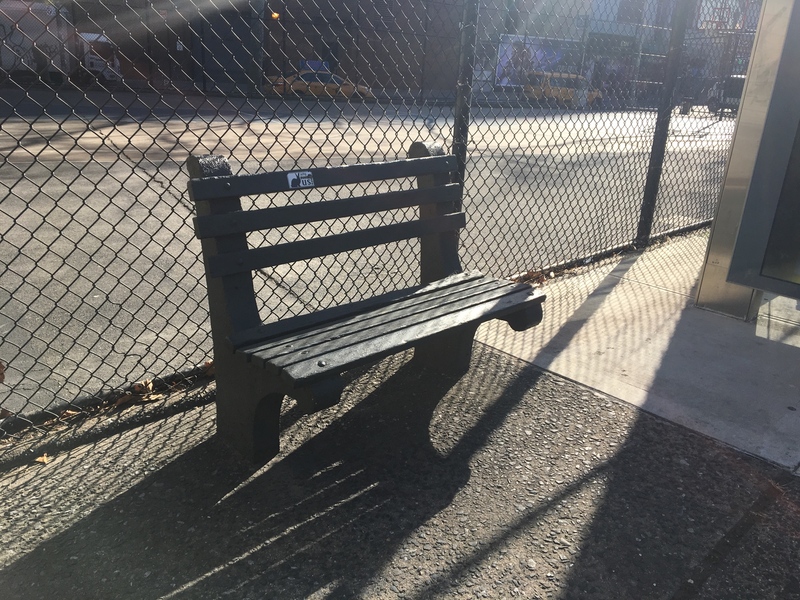 Additionally, seating benches can be found outside these courts and parks in general. Any park, playground, or landmark can be found with the NYC Parks logo on it, along with the name of the location. 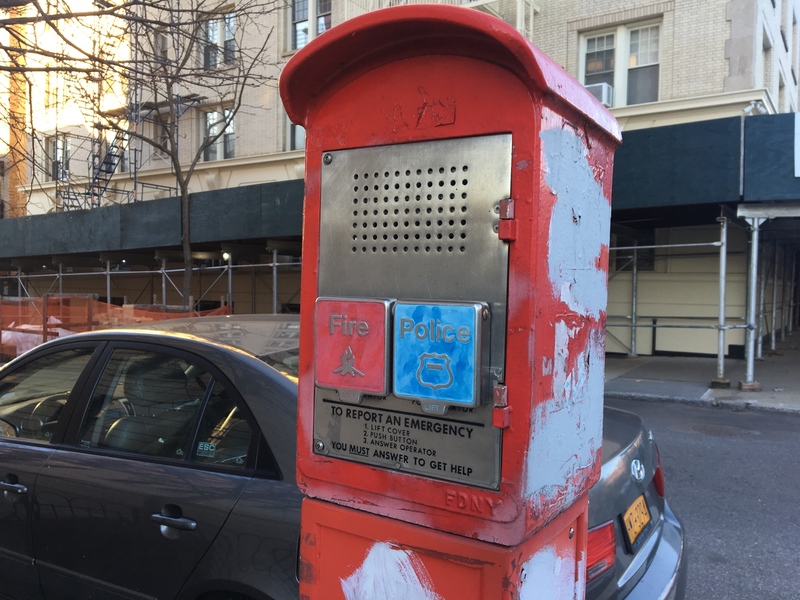 These “9-1-1 Machines” have become pretty outdated due to the use of cellphones, but they can still be found throughout the city in certain locations. 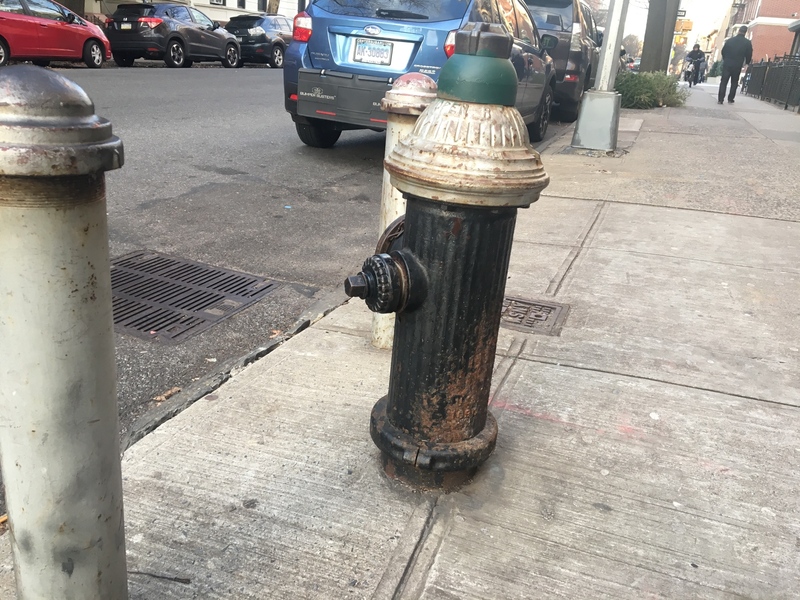 Another one of those objects that you hope nobody has to use, but fire hydrants of all different colors and sizes can be found on every block in the city. 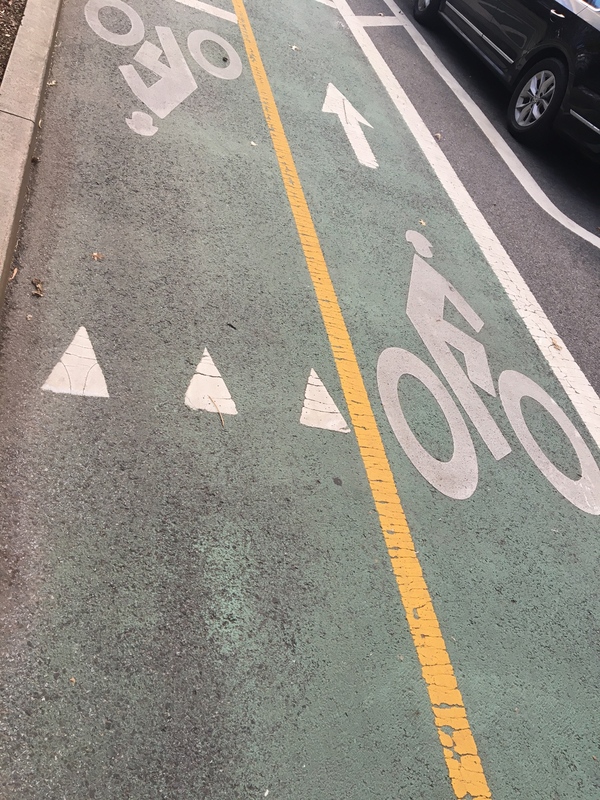 Bike paths are becoming more and more common in every borough of the city, and the addition of Citi bikes allows more riders to ride safely, away from cars and people. 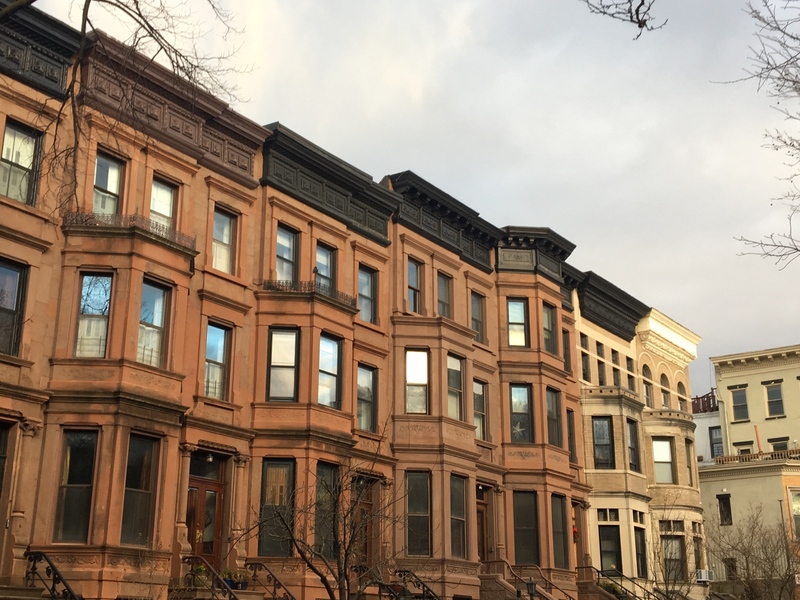 Brownstone buildings can be found everywhere in certain neighborhoods, and can be some of the most iconic parts in their respective neighborhoods. Just like street signs, traffic lights are the same throughout the city, with the red light, green light, yellow light format. While there are some more complex versions on more busy intersections, they all follow the same build as the original. 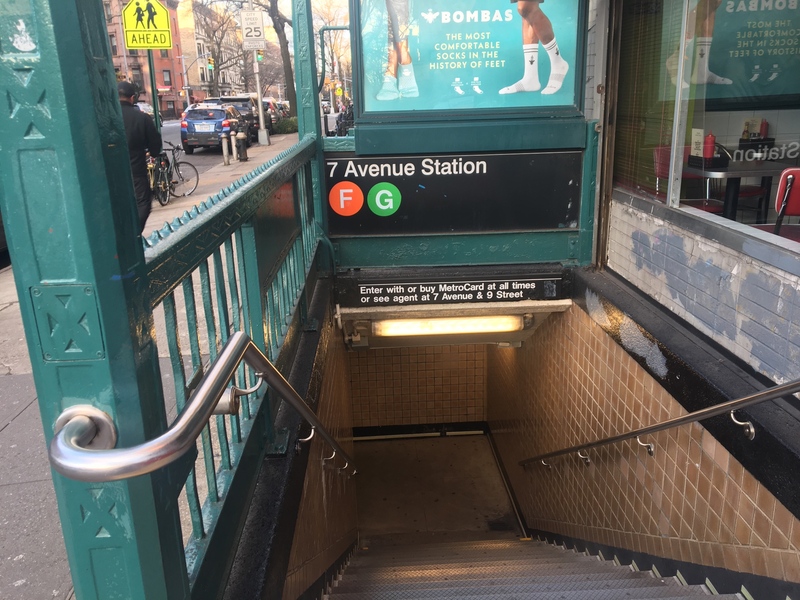 Once you’ve gone in the same station for about 10 times, you stop thinking about the station itself and more about getting to your daily occupation. However, all stations have a green exterior, along with a light so it’s clear to everyone that it’s a train station. 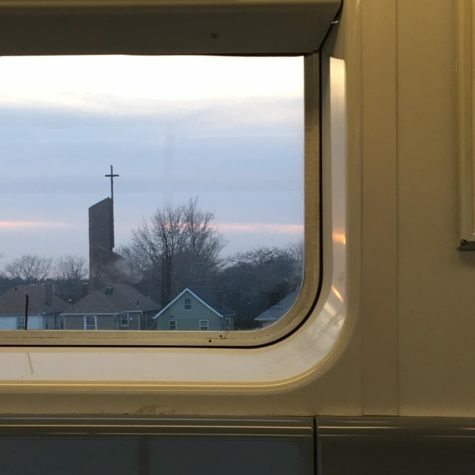 When people get to their daily occupation, they’re more worried about their train actually being there, rather than the actual train itself. 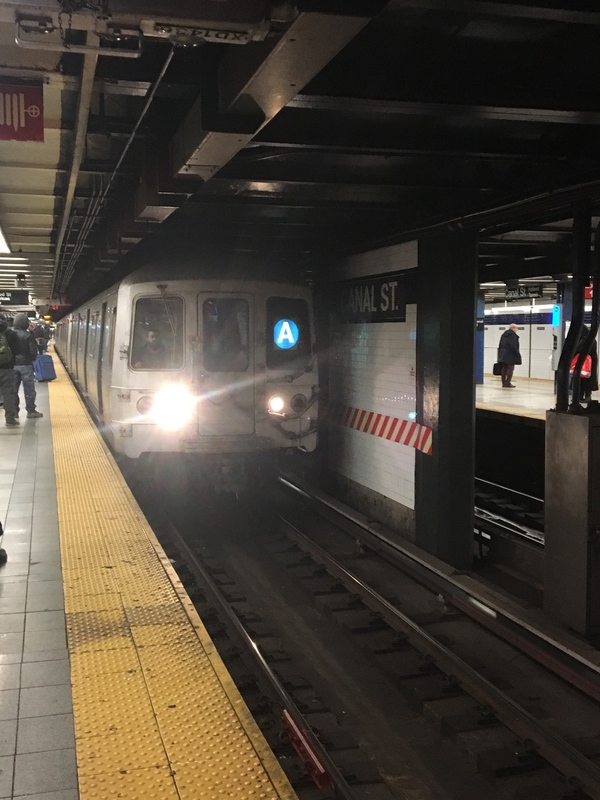 Due to the known fact that the subway can be abysmal, it’s not unnatural to be thankful that the subway actually works. It’s the sign everyone wants to see when they come home, as they know they’ve finally made it back. 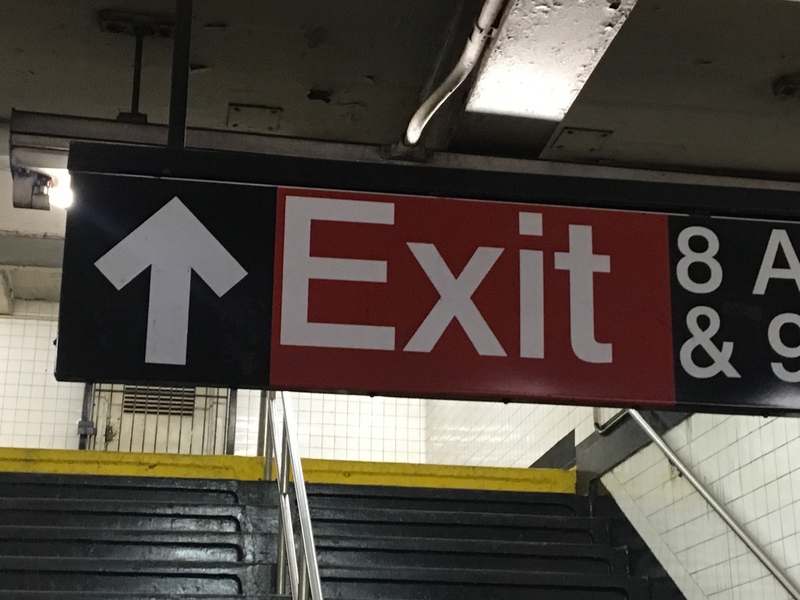 This type of exit sign can be found in every subway station.